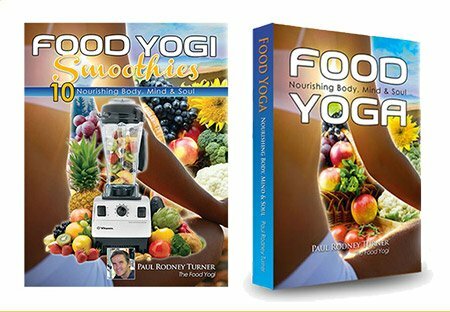 International director of Food for Life Global www.ffl.org, the world’s largest network of plant-based food relief projects, Paul Rodney Turner has released a new book in the self-help genre called SOUL POWER – Five Noble Truths for a Successful Life that draws from his 35-years of experience as a practitioner of the Bhagavad-gita. 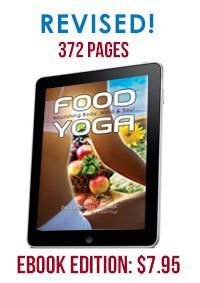 This is a follow-up to his earlier book, the 5-star rated FOOD YOGA – Nourishing Body, Mind & Soul in which he became world famous as the food yogi. “One evening in New York, while sitting at the table with pen in hand and feeling a little discouraged, I asked myself a simple question: What is special about me? I allowed my pen to flow without thinking too much about the answers, and to my surprise, I came up with five affirmations that coincidently all begin with the letter “P”. Easy to remember, and as you’ll see they touch upon the very core of our existence. Thus was born what I call The Five Noble Truths that now serve to guide me through my life: I am Powerful; I am Protected; I am Perfect; I am Prasadam; I am Prosperous,” he explained. Turner’s hope is that these affirmations will give people the solace, strength, and the wisdom they need to succeed in life as well help remind them just how awesome they are as a spirit soul. An affirmation is a declaration of something that is true. Turner explains that the affirmations presented in SOUL POWER will resonate with readers as they have with him and that they’ll embrace and apply them within the context of their own spiritual tradition. “Each one of these affirmations is drawn from the perspective that you and I and all living things on this planet are souls – eternal personified sparks of the Creator, not bound by time and the true essence of what makes us conscious beings” he explains. To complement the spoken affirmations, Turner has also provided geometric equivalents (yantras) for each affirmation which will aid the reader in their meditation. It is said that the greatest of all wisdom is to know yourself. In this well written and fascinating book Paul Rodney Turner introduces us to five life changing truths about who and what we really are. 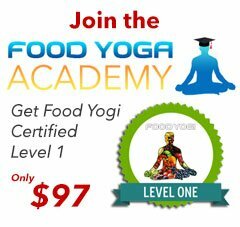 Drawing from different spiritual traditions, especially from the Sanskrit texts of India’s ancient Vedic teachings, he shows how we are something far greater than we could ever imagine. He presents us with five powerful meditations, each accompanied by a mystical yantra that embodies its essential truth and aids in expanding the consciousness. By deeply contemplating these truths about the self, along with the yantras, you will surely become empowered to fulfil your life goals, and experience a profound and lasting peace and inner happiness. 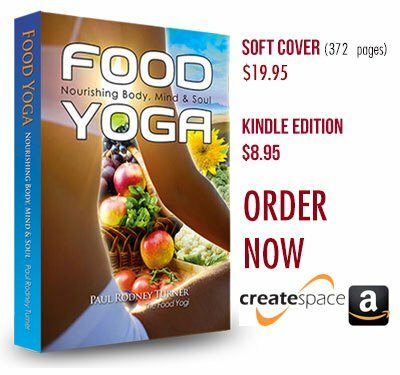 The book is available in digital and print from Amazon.com http://bit.ly/soulpowerbook for $3.99 and 11.99 respectively. GET YOUR COPY NOW FOR JUST $3.99!